Questions? We have answers! Click the blue button on the bottom left of any page to be connected with a support representative. 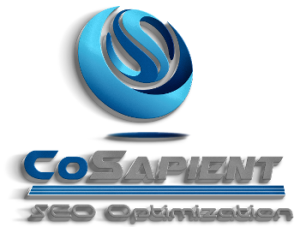 Need help with getting on the first page of the major search engines? – we’re ready to assist. Call 844-972-7436 toll free or email us at sales@cosapient.com. Book an appointment for a 1 hour call using our online calendar. Our technical staff can help guide you to the decision that’s best for your company. Call 844-972-7436 toll free. Contact us anytime during business hours. You can even try after hours and we might still be available. We can be reached by email, live chat, skype, calling our local or toll free number or fill in the form below and click send. We look forward to helping you!